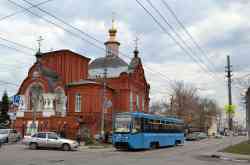 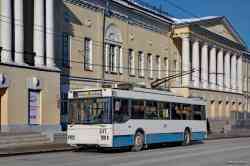 » Trolleybus — 1618, 1840, 1720, 1632, 1731, 1872, 1722. 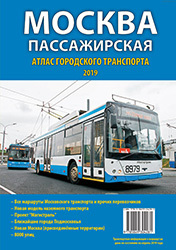 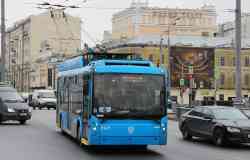 » Trolleybus — 89, 90. 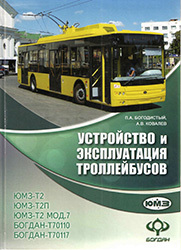 » Trolleybus — 2173, 3010, 3785, 3722. 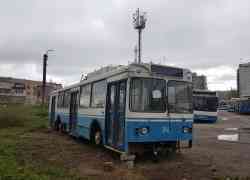 » Trolleybus — 1517, 2080. 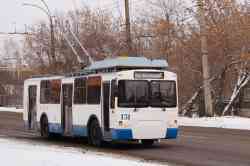 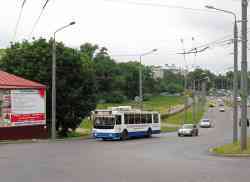 » Trolleybus — 4035, 2647, 3370. 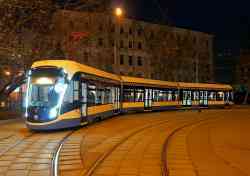 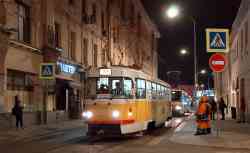 » Tramway — 067, 789, 5788. 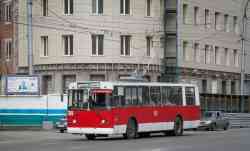 » Trolleybus — 3682, 8152, 3950, 3698, 6466, 9320, 8149. 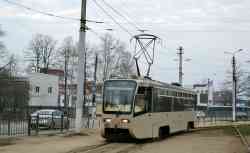 » Tramway — 1371, 0002, 1002, 4326, 1063, 0221, 5993, 31024, 2664. 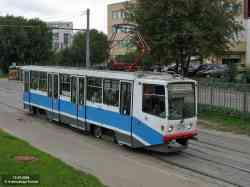 » Tramway — 3384, 2691. 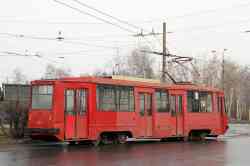 » Tramway — 73, 314, 344, 126. 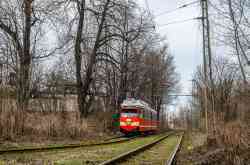 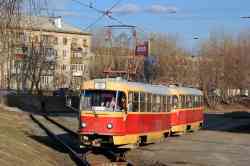 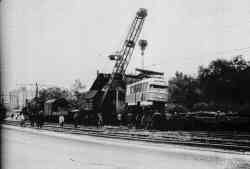 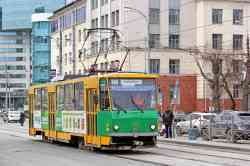 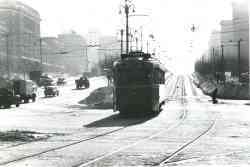 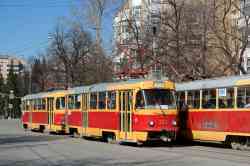 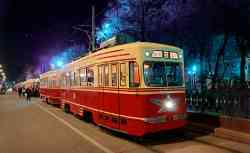 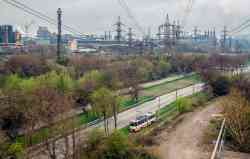 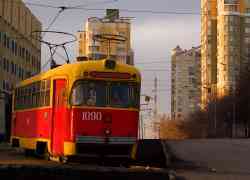 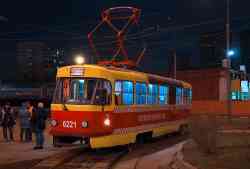 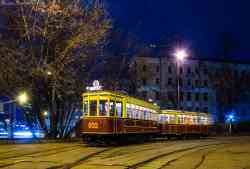 » Tramway — 7048, ПМ-41. 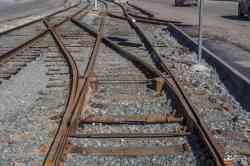 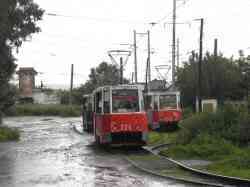 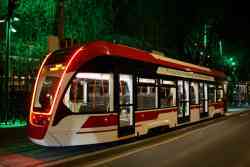 » Tramway — 1, 341, 4, 80, 5. 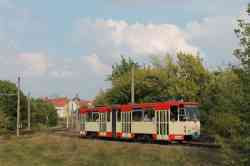 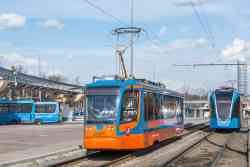 » Tramway — 123, 2. 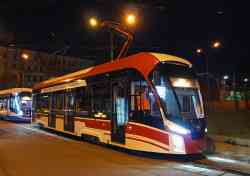 » Tramway — 181, 665, 748, 697, 537, 826, 734, 233, 361, 189.